R.P. 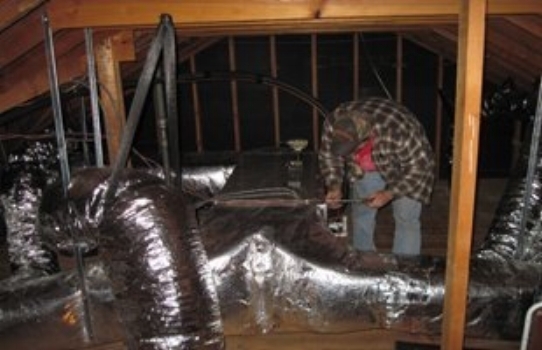 Bowers HVAC has been servicing the Winchester and Shenandoah Valley's heating and air conditioning needs since 1978. It started with one man, Bobby Bowers and his service truck. These days he employs a team of technicians, but we are still true to our core principle "Doing the job right, the first time." We hope to be able to help you with any of your heating and air conditioning needs, be it an upgrade or an emergency, we'll be there. Local, small businesses are a part of our client base. Give us a call! Residential heating & air conditioning is our specialty! 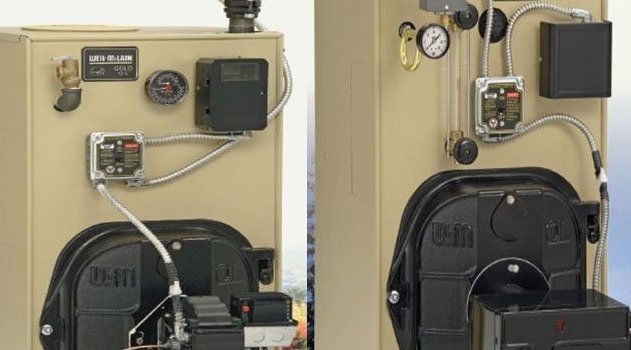 Keep your existing units running smoothly or we can give you a FREE estimate on a new energy efficient model. 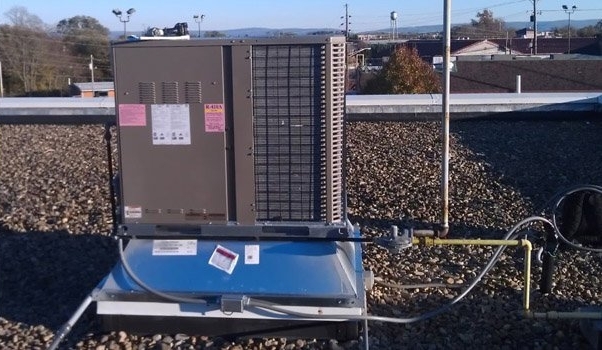 Keep your HVAC systems at peak performance with services from the oldest heating and air conditioning company in the Northern Shenandoah Valley. Put your trust in the only HVAC contractors that have maintained an exceptional reputation for over 35 years. Call now. We've been installing HVAC units for over 35 years. Call today and boost your comfort level with a FREE estimate. 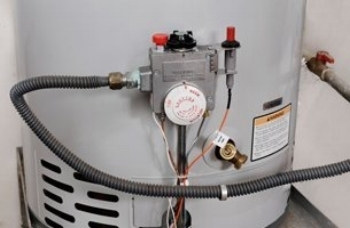 For your convenience, steam and hot water system services are available. Call today for service, replacement or repair.